Synthetic wigs mimic the look of real human hair and is often the preferred choice based on price. With the proper care a synthetic wig can last many years. But just like real hair, they do get dirty and dull over time. 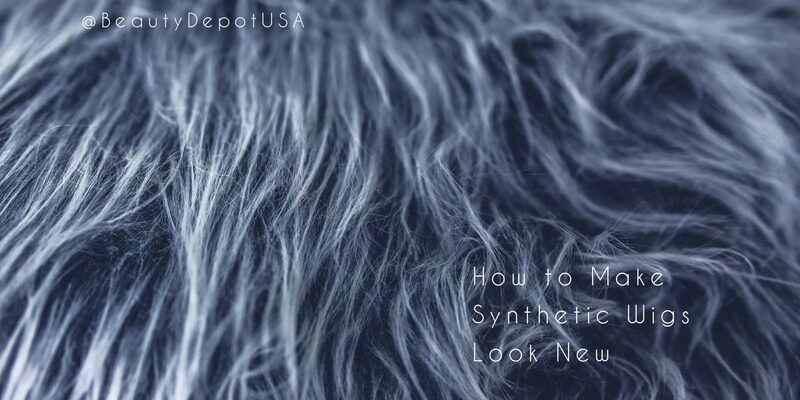 You can easily give a synthetic wig a makeover with light cleaning and a new style. Using a head mannequin, place the wig and brush. If your wig is knotted or matted then start at the ends of the hair and work your way up. In a sink or basin, fill with cold water and 1 tablespoon of wig shampoo. Place the wig into the water and shake it around for two minutes. Don’t use hot water or rub the wig as this will make the hairs fall off. Take the wig out and place under cold running water. When all the soap is washed off, use a towel to gently pat dry. Pro Tip: use a hairspray can instead of the mannequin to lay your wet rag. Using the head mannequin for drying may stretch the cap. Once dried, place the wig back on the mannequin. Use a good quality synthetic wig conditioning spray and brush the hair. 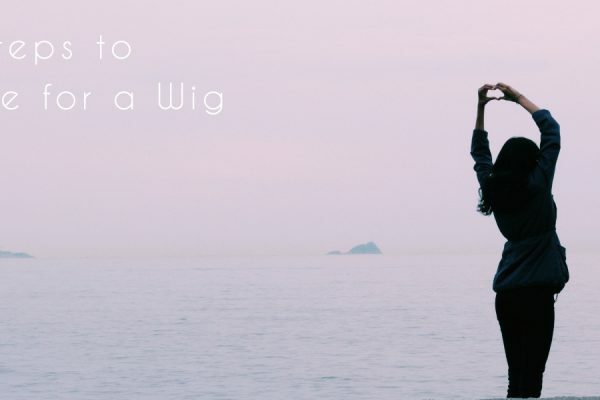 Go to a professional hairdresser while wearing your wig. Have the hairdresser cut or trim the hair. You could attempt to cut it yourself, but it is better left to the professionals. Always use a head mannequin to style your hair. 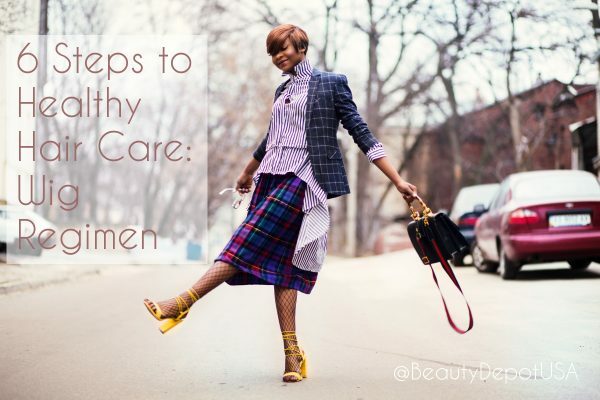 Have a spray bottle of water, brush, and comb nearby. For more exotic looks try using a small amount of mousse or hair gel made for synthetic wigs to achieve your style. Finally, take wig hair spray and lightly spray the hair. Be sure to hold the hairspray can 12 inches away from the wig. 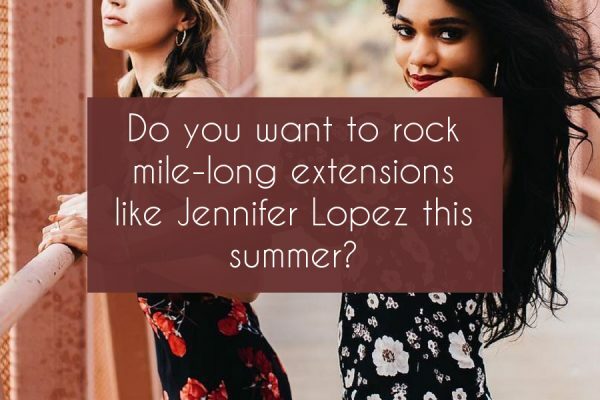 This is an important step to setting your desired look. Always read labels before purchasing products. Make sure all items such as brushes, combs, and other products are meant specifically for synthetic wigs. Do not use products meant for natural hair on a wig.